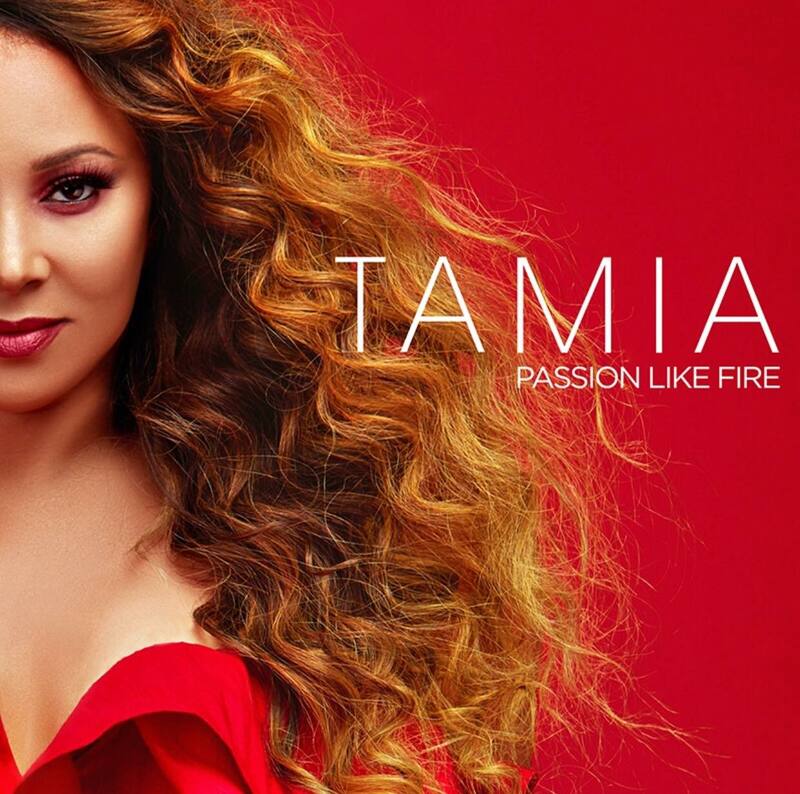 Grammy nominated R&B singer Tamia is gearing up to release her upcoming seventh studio LP, Passion Like Fire, on September 7th via Plus One Entertainment. The album features her current #2 Urban AC radio hit, “Leave It Smokin” for which she released a video for in June. 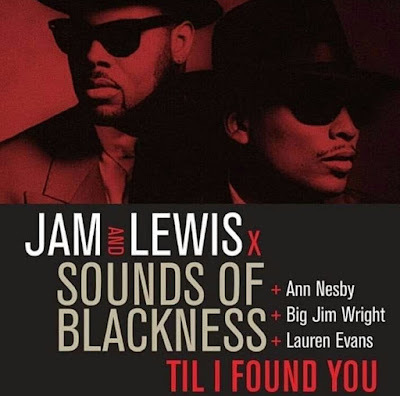 As well as the newly released video, “Today I Do” which celebrates her 19th wedding Anniversary to former NBA player Grant Hill. 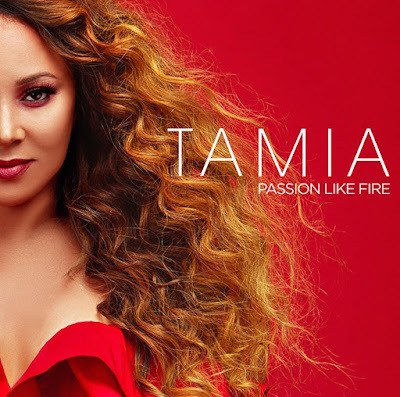 Passion Like Fire is available for Pre-order tomorrow. She has also announced the Passion Like Fire Tour to support the album throughout North America.